Pretty sure this is 2 JRummy posts in one week, but the guy just seems to never stop working. 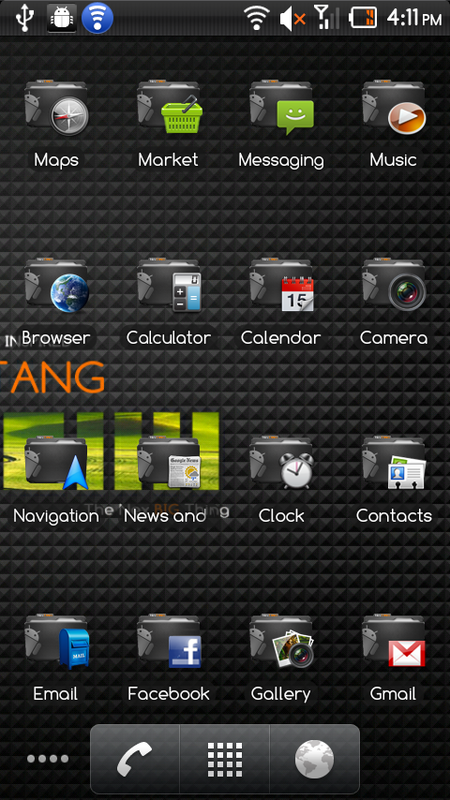 (We also tried to install this theme and failed miserably.) Late last night or early this morning, Mr. 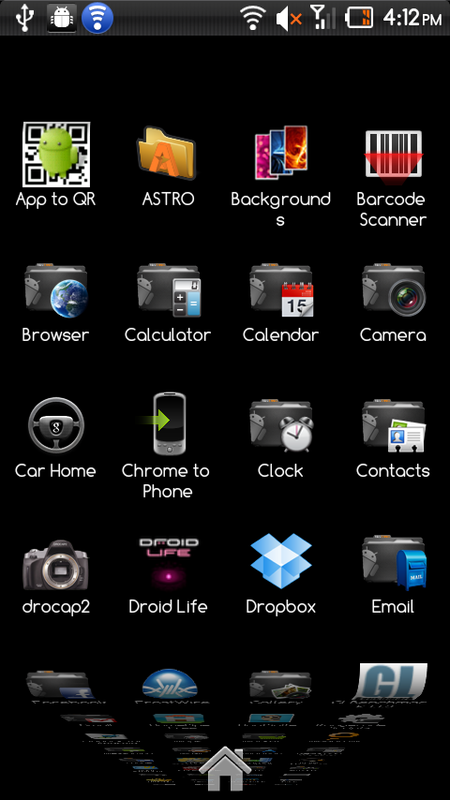 Rummy released his entire lineup of FRF84B themes which as you may know, is the newest Froyo build out for the Motorola Droid. What does that mean? Stability. 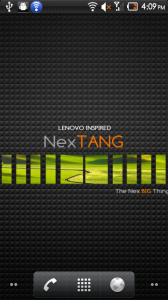 Oh and we’ve also chosen one of his newer themes called Nex-Tang (made by @manup456) to change it up a little bit. 2. 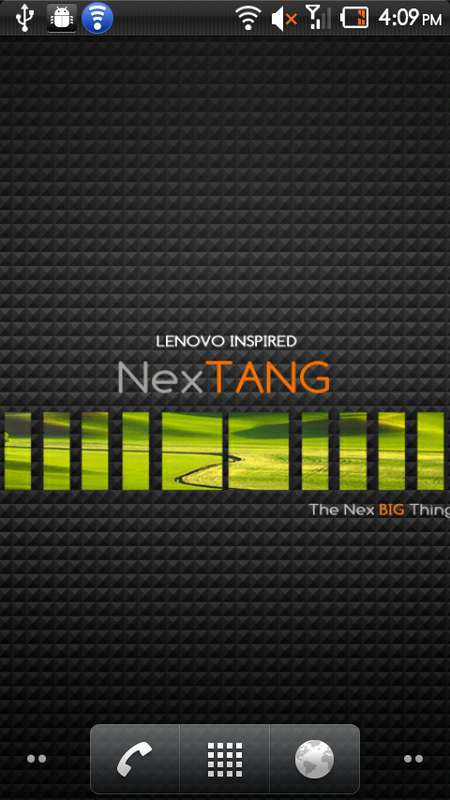 Scroll down to choose Nex-Tang. 3. Then finish up with whatever options you’d like. 4. Make a backup if you don’t have a current one. 5. No need to wipe data and cache if coming from another Froyo build. 6. Phone reboots, loads ROM, and done! Full support thread and donate link here.